There are many options to reach to Kovalam. You can reach there by air,train,bus and road. the detailed travel guide has been provided here under for your convenience. 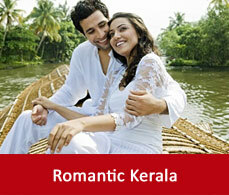 The nearest airport to Kovalam is the Trivandrum international airport. It is 15kms away from Kovalam.All the major airports in and around India is connected to this airport. You can take a bus or hire a cab or can take an autorickshaw from the Trivandrum airport to take you to Kovalam. Kovalam has its own railway station which is within the city and the trains are also connected to Cochin and Trivandrum. You can take a cab or can board a bus or can take an auto-rickshaw as well to reach to your desired destination. Buses are the most cheapest way to reach to Kovalam. City bus services are available throughout the city to reach to Kovalam. 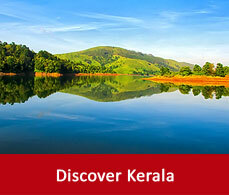 Bus services from Bangalore, Chennai, Madurai and Nagercoil is available to Kovalam. It is the most enjoyable journey. While self-driving one can enjoy the scenic beauty. 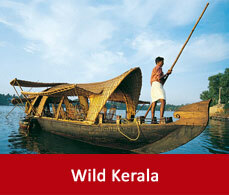 You can hire a cab or take a taxi from the various tour operators available to reach to Kovalam.